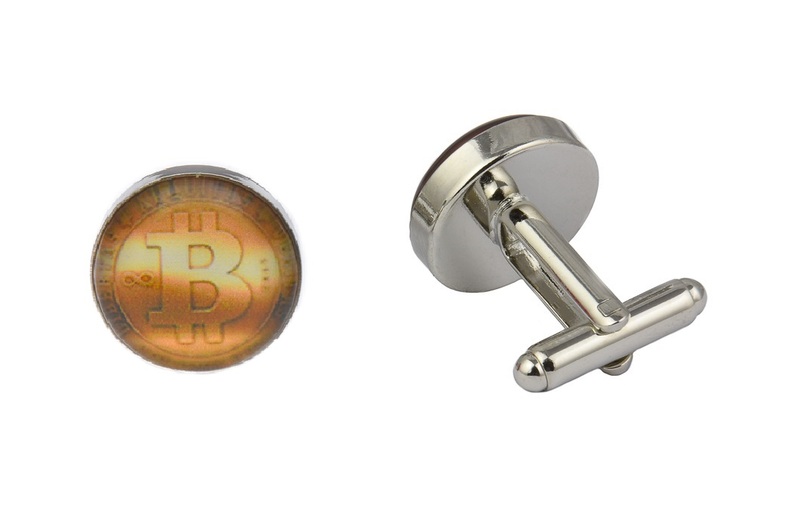 Money can’t buy you style but bitcoins can, in cufflink form at least. These Bitcoin cufflinks will add the golden touch to your event outfit whilst sitting on your shirt cuffs. The Bitcoin is a digital asset and payment system, making our Bitcoin cufflinks the perfect gift for anyone working in the banking or IT industries. These currency cufflinks are a real conversation starter, gathering a knowing nod from those working in similar industries, so they’re ideal for business conferences, events and meetings. 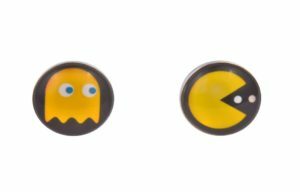 Whenever you wear them, you’re sure to feel a million…bitcoins? These unusual cufflinks are 16mm in diameter, made from high-quality alloy metals and polished cabochon glass. Presented in a luxury black velvet cufflinks bag or cufflinks box. See additional information to find out more. Luxury Black Velvet Cufflink Bag Included (Option To Upgrade To A Cufflink Box At Checkout). Purchased on a Tuesday Afternoon and they arrived on the Wednesday Morning. Perfect condition with gift wrapping. Very pleased with purchase.